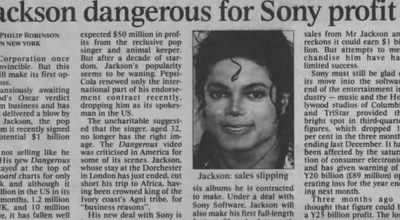 A Newspaper artigo Pertaining To Michael. . Wallpaper and background images in the michael jackson club. This michael jackson photo contains jornal, papel, revista, tablóide, pano, and tabloide. There might also be anime, banda desenhada, manga, desenhos animados, mangá, and quadrinhos.